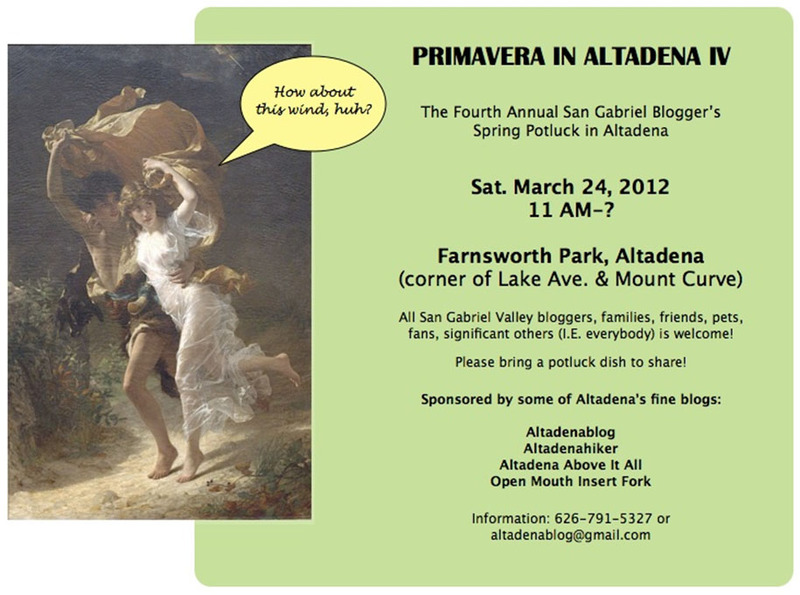 Pasadena PIO: Clear Skies Predicted for Our Bloggers Picnic! And, as you were too modest to say, it's in your honor, soon-to-be-retired PIO! I always enjoy these annual events. And especially love to meet and see all the, oh,...all the Food! 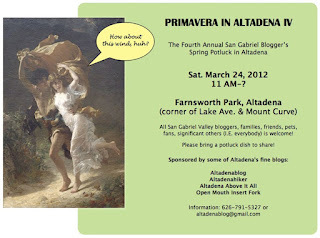 Superb post of "Clear Skies Predicted for Our Bloggers Picnic!"